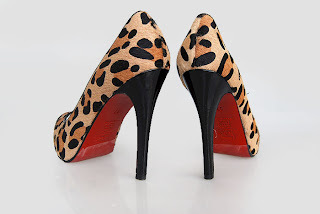 Pammy Blogs Beauty: I *heart* Leopard!!! 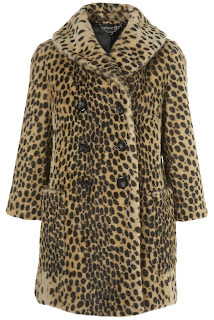 Leopard, when done right, is so major! 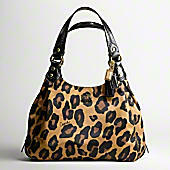 I am a HUGE fan of Leopard prints...and have been for about 5 seasons. I have 3 lepord items currently (not counting lingerie nightgowns and slippers! )...a scarf, a pair of faux fur leopard pumps, and some faux fur leopard slides...Love them, but looking to do more of a "statement" leopard piece...and a piece that can be worn daily. So, in search of a gorgeous "key" piece. 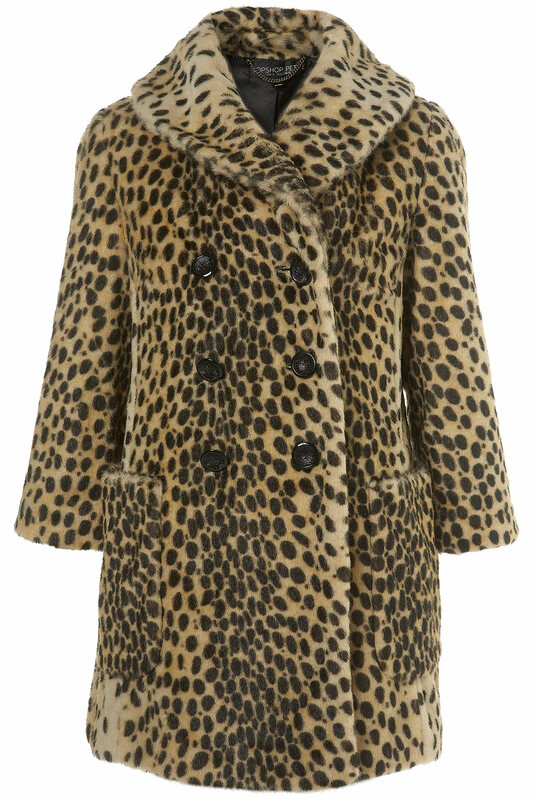 Leopard = instant glam. My FAV print. 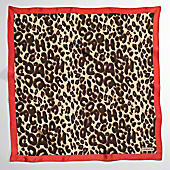 But, the trick to make leopard classy is to mix in one leopard item...head-to-toe leopard would just be tack-city. The other great thing about leopard is that it combines my two favorite neutrals...black and tan/brown. I love mixing black and browns together...and leopard seems to be the key to tying that look together. How cute is this? With big sunglasses and red pumps...LOVE! This is just a fashion wish-list for me! I hope to do some more posts like this as I "window-shop" online with my readers!